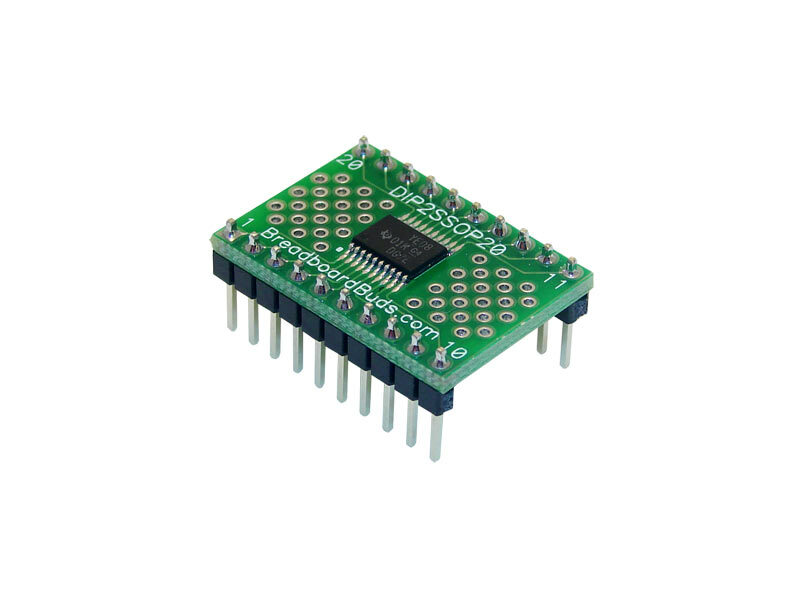 Arduino prototyping cards available, here. 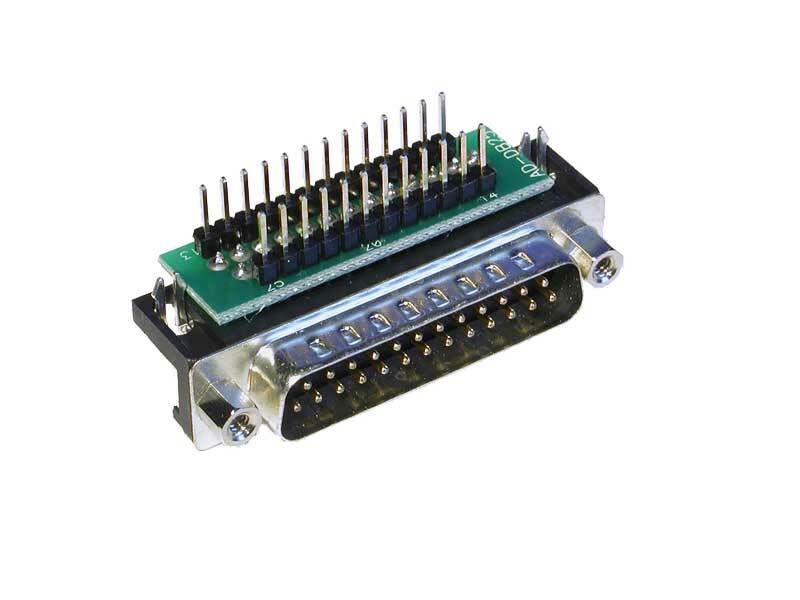 The solderless breadboard is a popular tool for evaluation, development, and education in modern electronics. 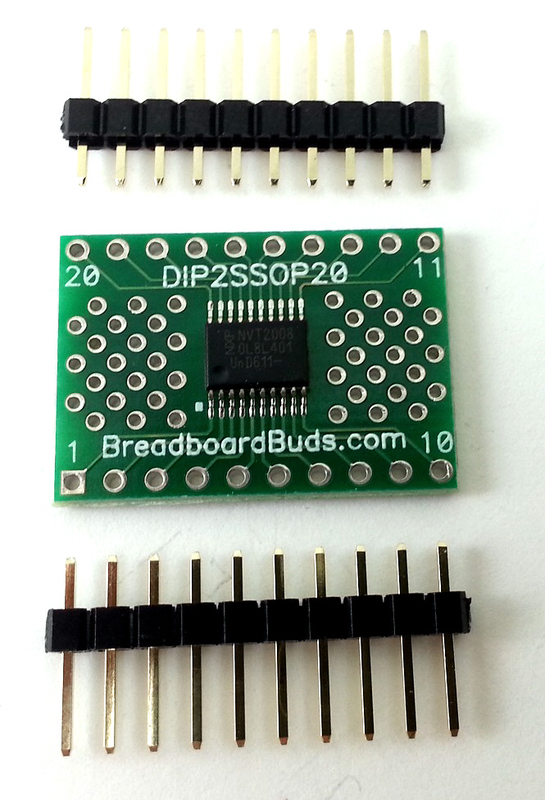 Unfortunately, some common devices are not directly compatible with breadboards. 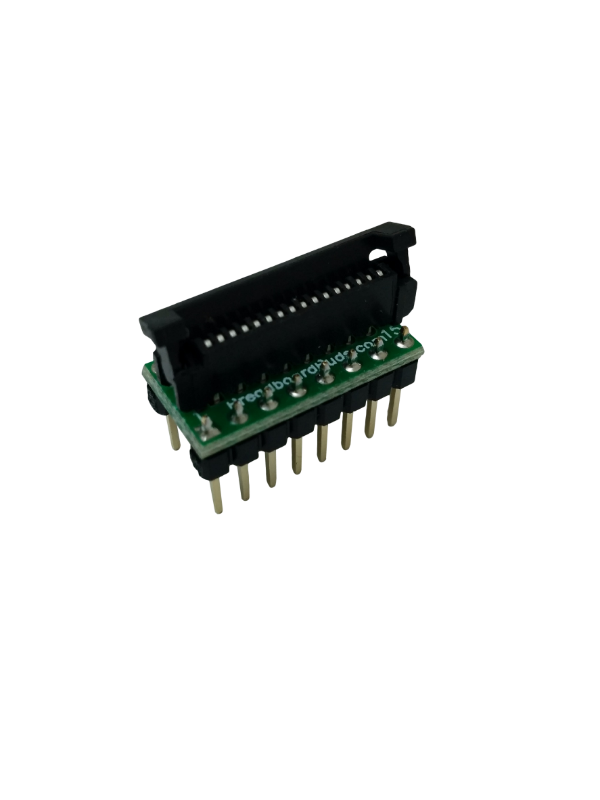 While some adapters do exist, they are generally high-priced or not designed for optimal use in circuit design. 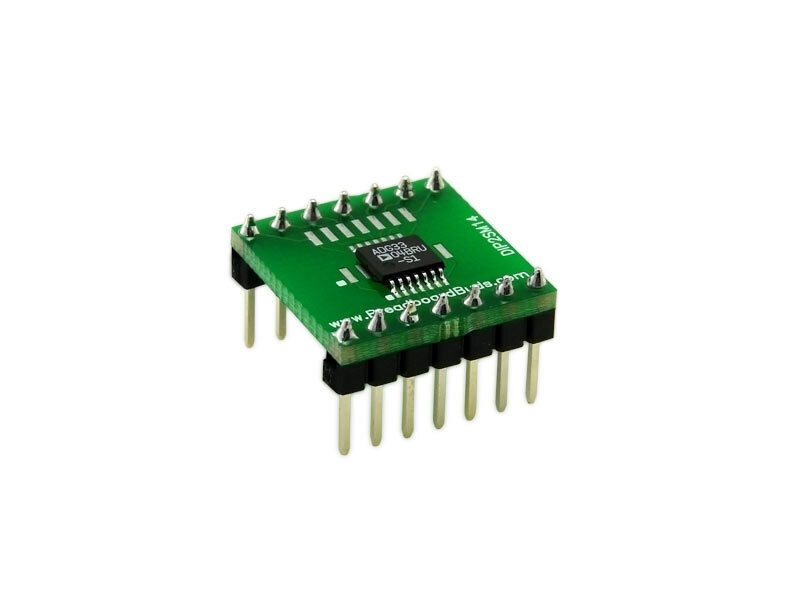 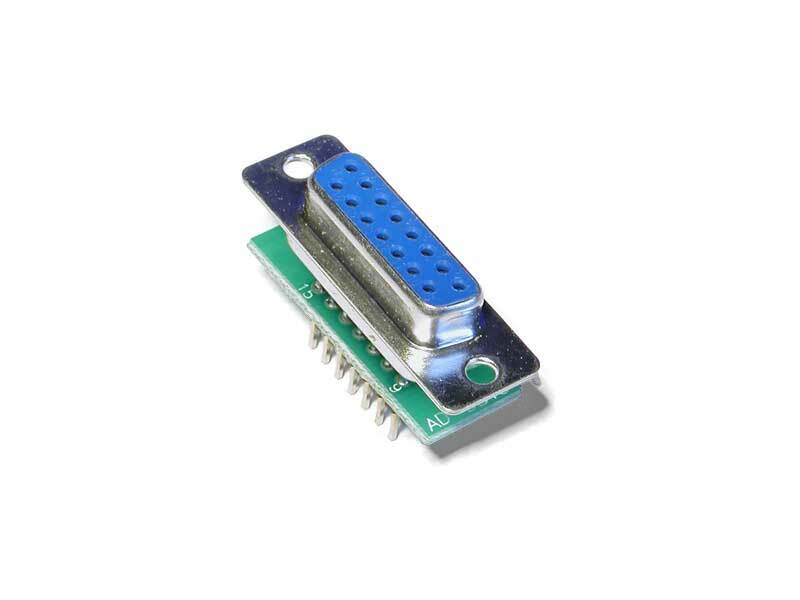 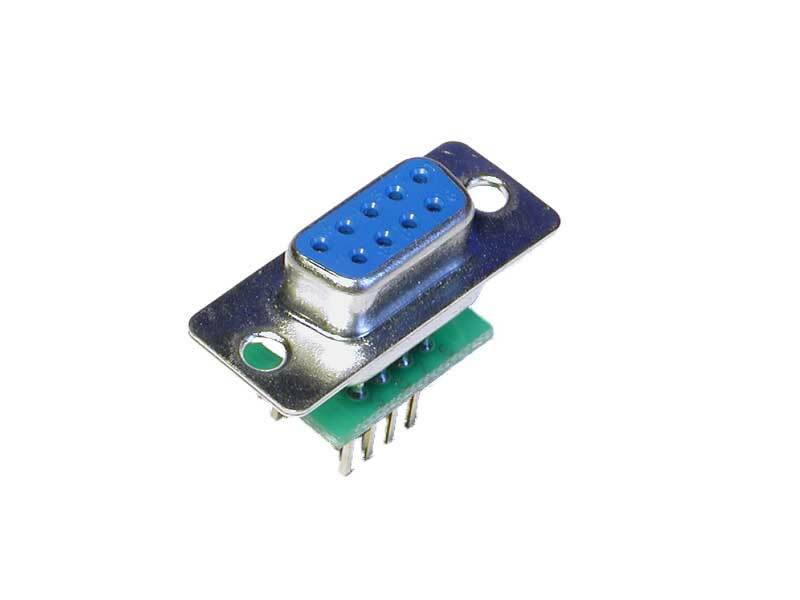 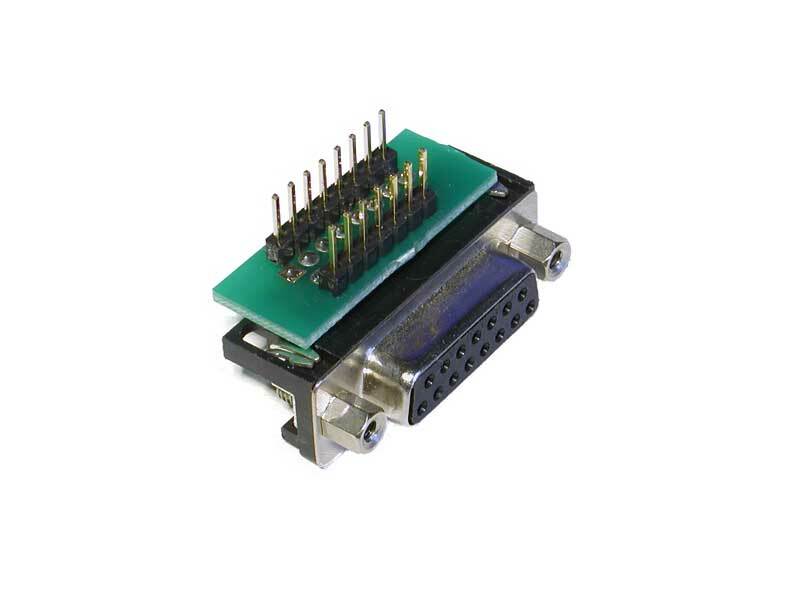 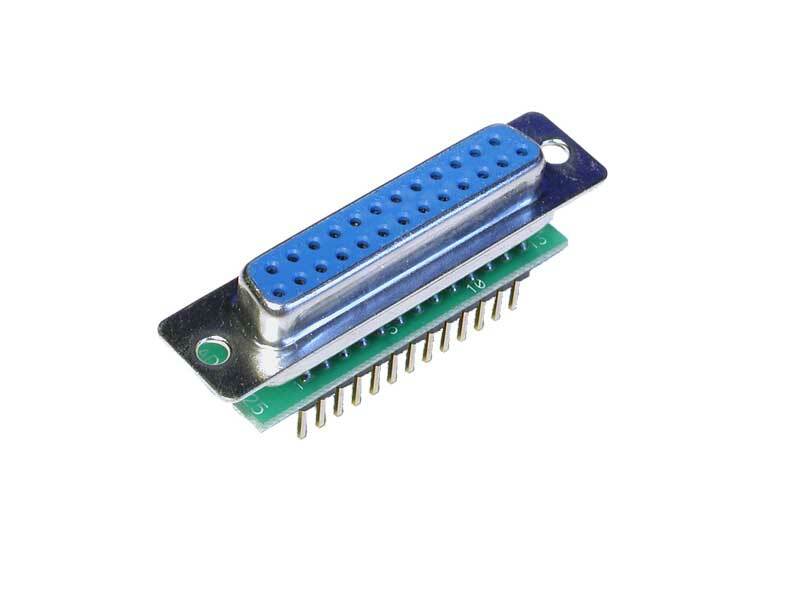 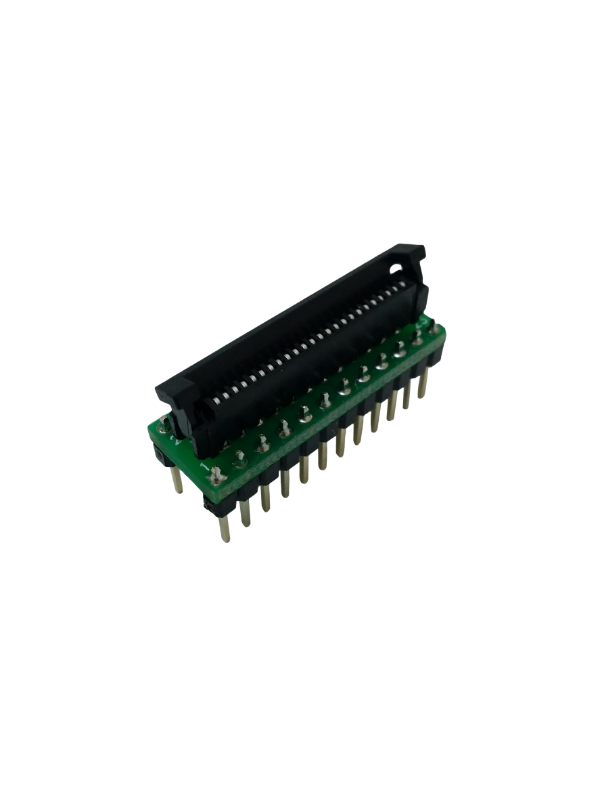 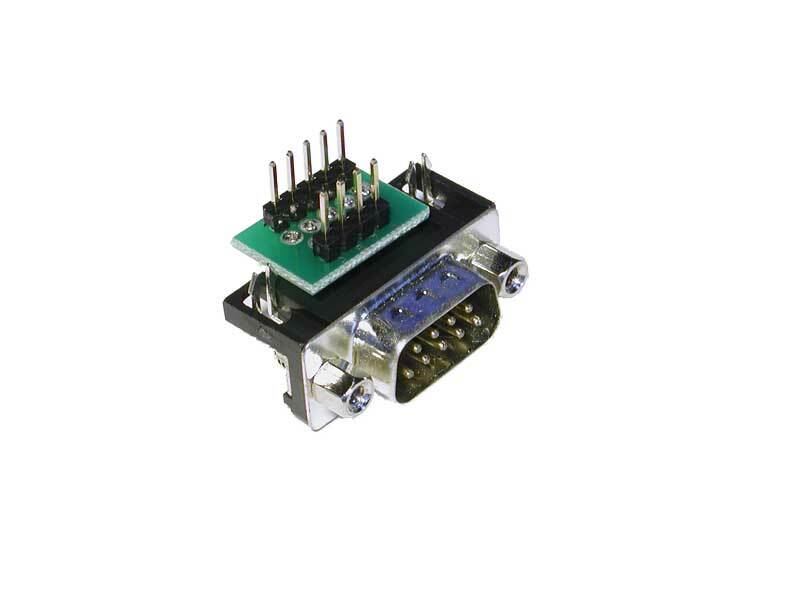 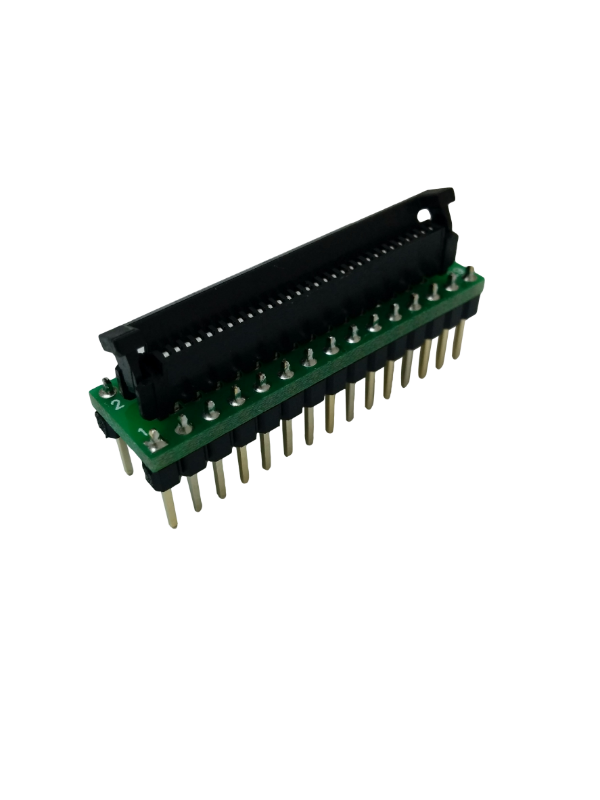 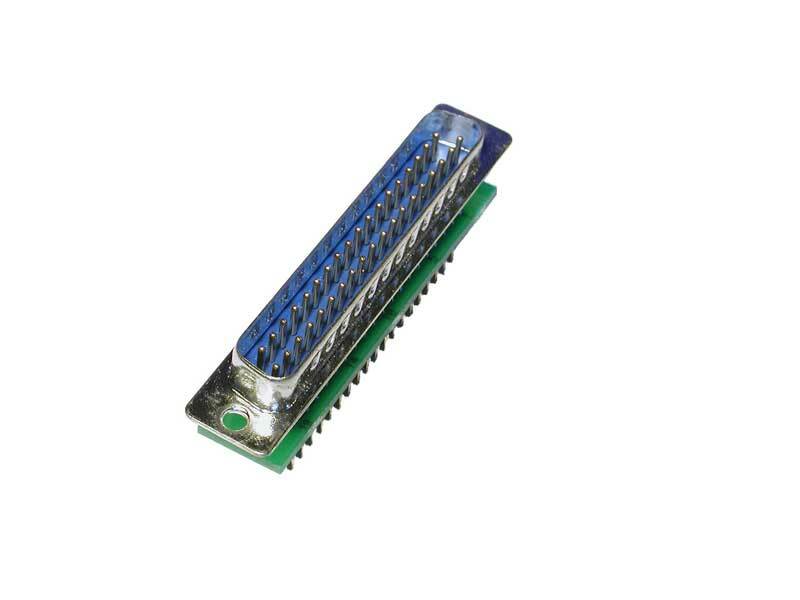 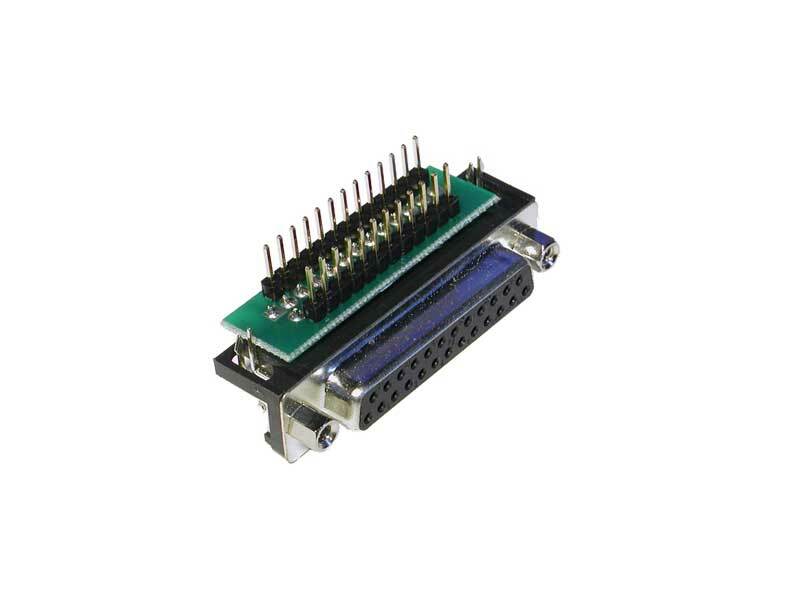 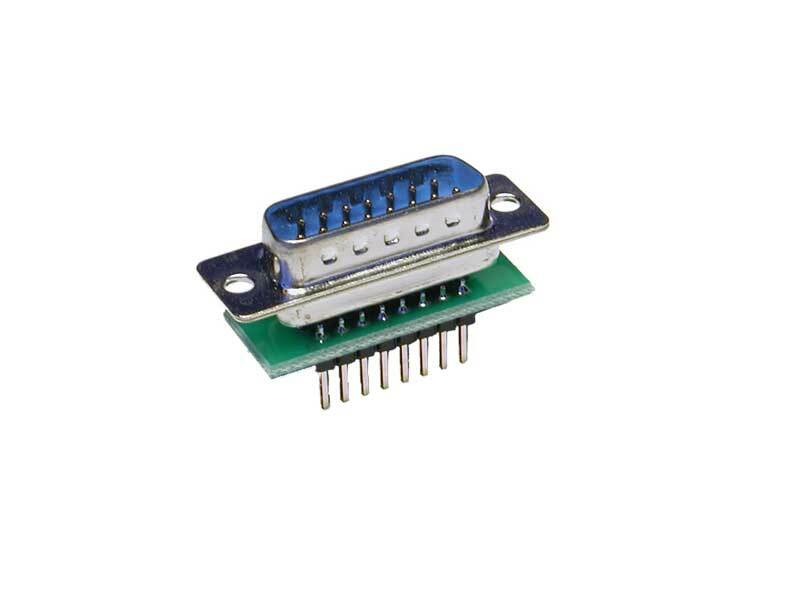 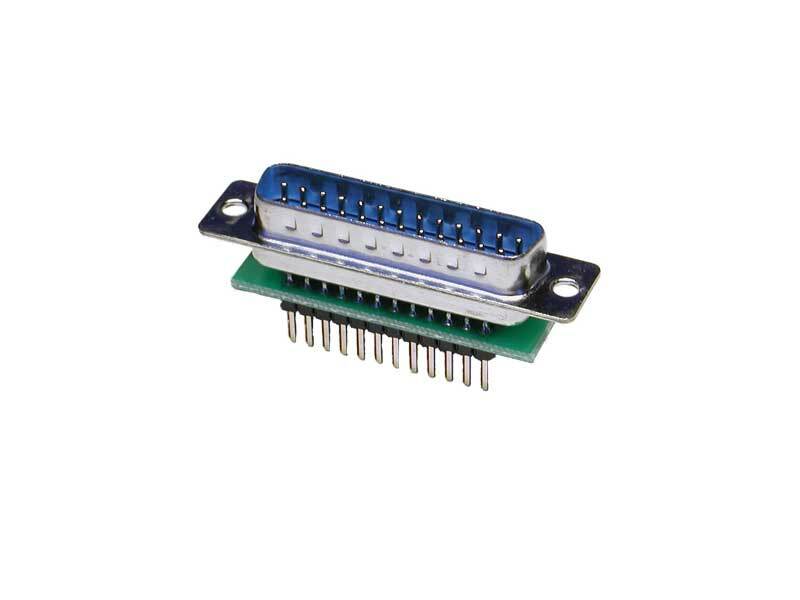 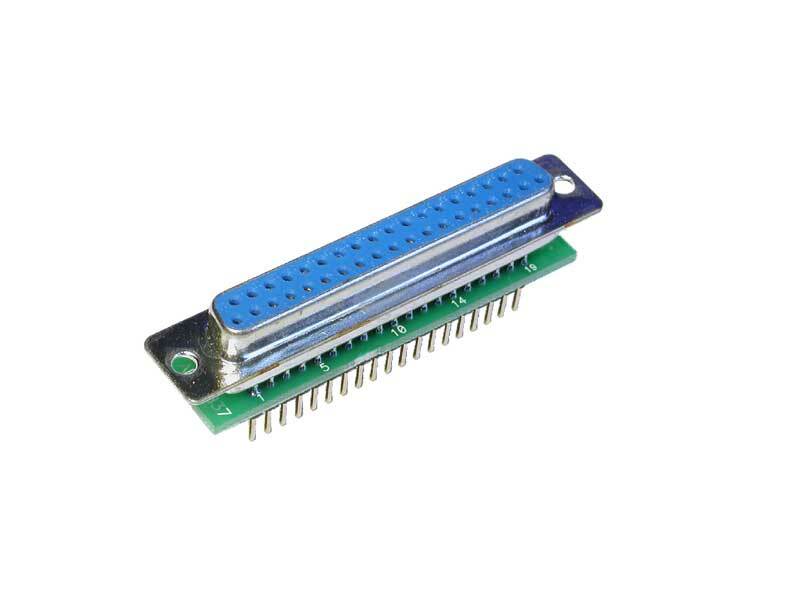 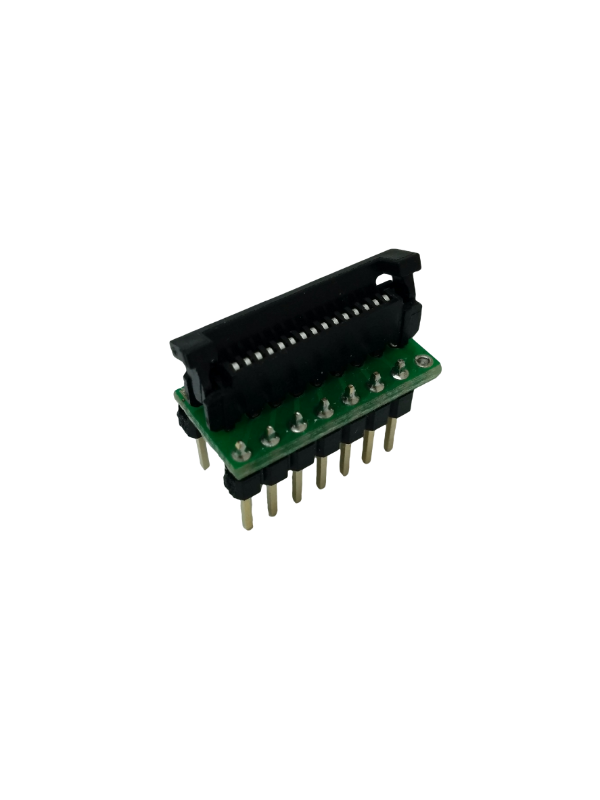 To address that problem, Technological Arts has developed a broad range of low-cost adapters to facilitate the use of various devices and cables with solderless breadboards. 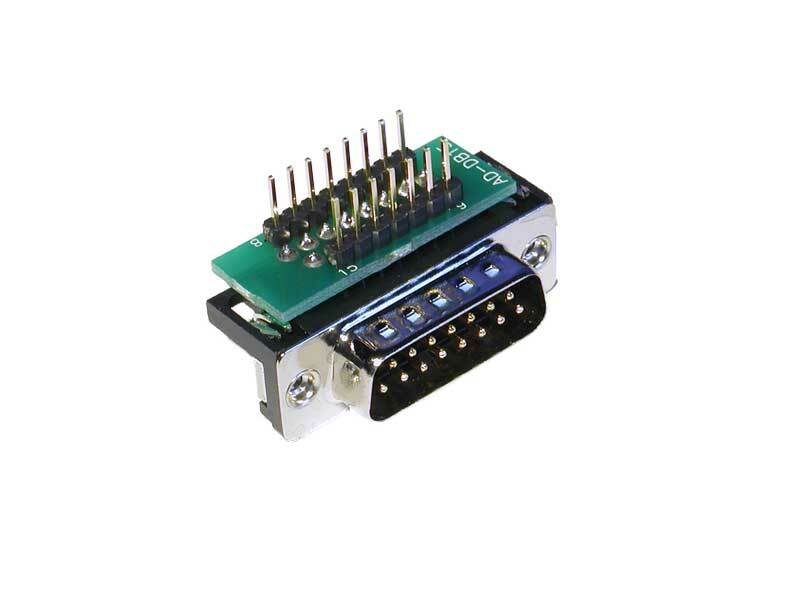 Now features a ZIF receptacle for easier cable insertion and removal!